HASBRO’S FINEST START A REVOLUTION THIS SEPTEMBER! Are you ready for a…well, you know. Over the last few months there have been murmurs and rumblings regarding Hasbro’s expanded on screen universe. 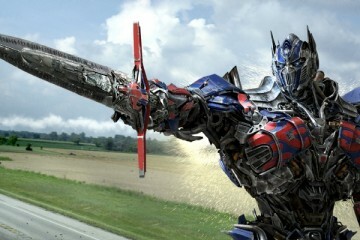 This move is intended to bring the already insanely successful Transformers film franchise and the moderately successful G.I. 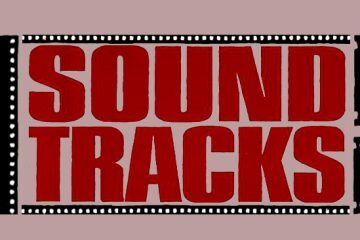 Joe film series together alongside other Hasbro properties such as M.A.S.K., Micronauts and more! 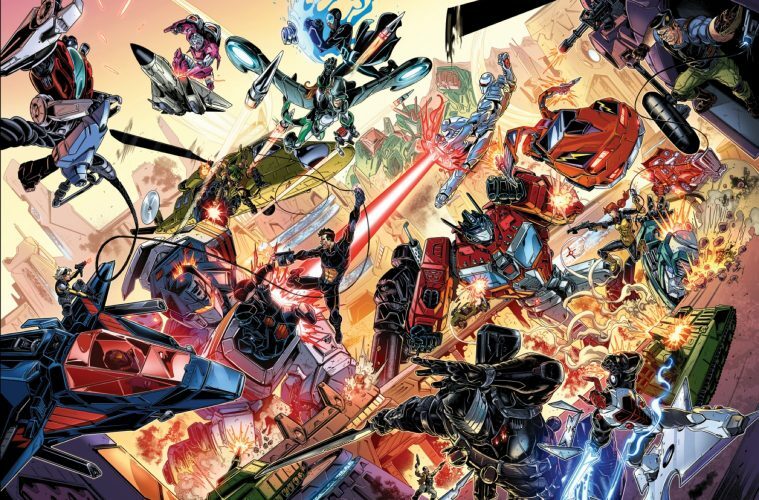 Not to be left out of the action, IDW Publishing (the current comics license holder for all things Hasbro) are planning to give loyal comic readers their own take on a world overrun with Hasbro heroes (and villains). 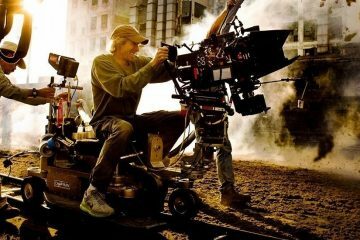 It’s called Revolution, and it is shaping up to be an event so grand that Hollywood might have their work cut out from them. 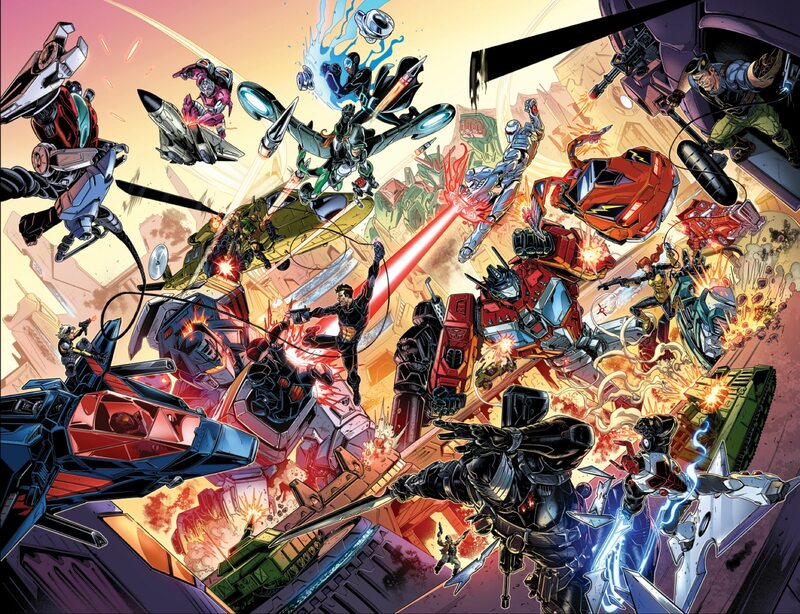 IDW Publishing has unveiled its most ambitious comic book publishing venture in its history revolving around its fan-favorite titles based on Hasbro properties. 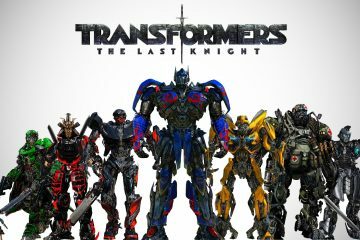 The “Revolution” event marks the birth of a comic book crossover that will be comprised of not only the TRANSFORMERS and G.I. JOE properties, but also all-new properties MICRONAUTS, ROM, andACTION MAN, as well as the launch of a long-awaited M.A.S.K. 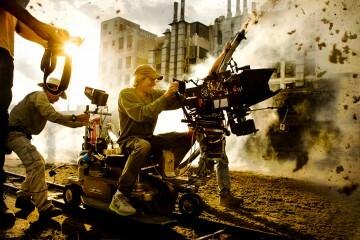 : Mobile Armored Strike Kommandseries. This is not a reboot—rather, the Revolution series takes many of the building blocks of what has come before from IDW and builds on them anew, bringing all these elements together in an epic event that results in an all-new status quo for all involved. Everything fans have enjoyed up to this point remains intact as part of this ongoing continuity. The ramifications of Revolution will extend well beyond the event, as all of these iconic characters will henceforth exist in the same universe, altering the scope of IDW editorial in all the Hasbro series from this moment onward. 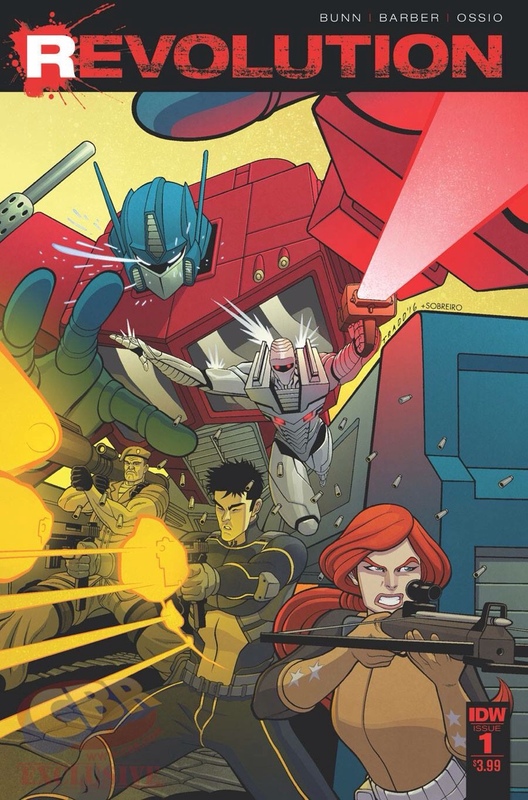 Revolution, the bi-weekly five-issue event series that launches this initiative, will be co-written by Cullen Bunn (MICRONAUTS) and John Barber (TRANSFORMERS) with art by Fico Ossio (MICRONAUTS). The event kicks off with a world-shaking threat that brings all opposing factions together in a storyline that just might see the destruction of the universe before it can truly begin! As Revolution rolls out, each associated series will receive its own “Revolution” one-shot that ties in to the main event. Revolution will feature an array of variant covers with stunning cover art by Brandon Peterson, Tradd Moore, John Byrne, James Biggie, Adam Riches, Guido Guidi, Ken Christensen, Art Baltazar, and more. Nothing will be the same after the Revolution erupts this September with issues 1 & 2 plus one-shot tie-ins (G.I. JOE, MICRONAUTS, ROM) all available to order together. Take a stand! 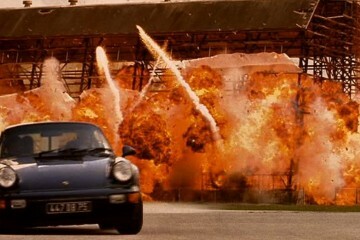 An Ode To Michael Bay… Nightwish Style! 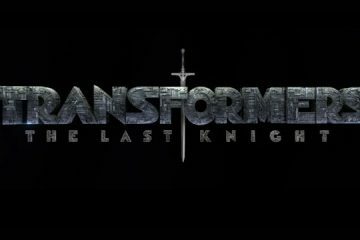 5 Reasons Critics Are Wrong About ‘Transformers: The Last Knight’! 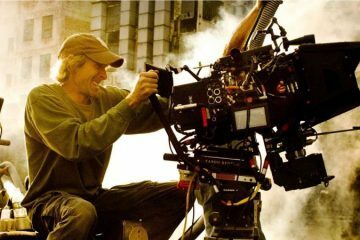 First Look at Michael Bay’s ‘Transformers: The Last Knight’!